ONZETRA Xsail is an intranasal dry powder formulation developed by Avanir Pharmaceuticals. Image courtesy of Avanir Pharmaceuticals. 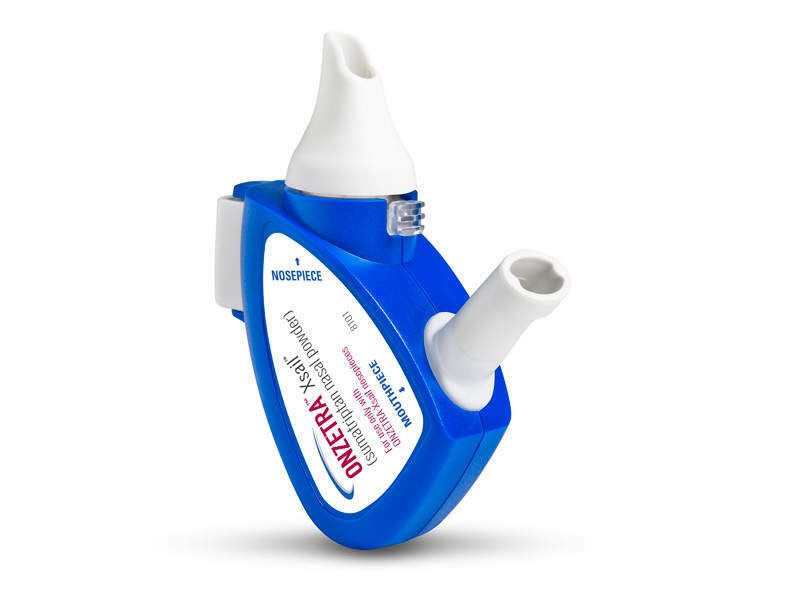 ONZETRA Xsail is the first and only fast acting dry powder intranasal from of sumatriptan. Image courtesy of Avanir Pharmaceuticals. Arterio-venous anastomoses may be dilated during migraine attack. Image courtesy of S. Jahnichen. ONZETRA Xsail is a Food and Drug Administration (FDA)-approved intranasal dry powder formulation developed by Avanir Pharmaceuticals. The drug was formerly known as AVP-825 and its new drug application (NDA) was submitted on 30 January 2014 for the for the acute treatment of migraines in adults. 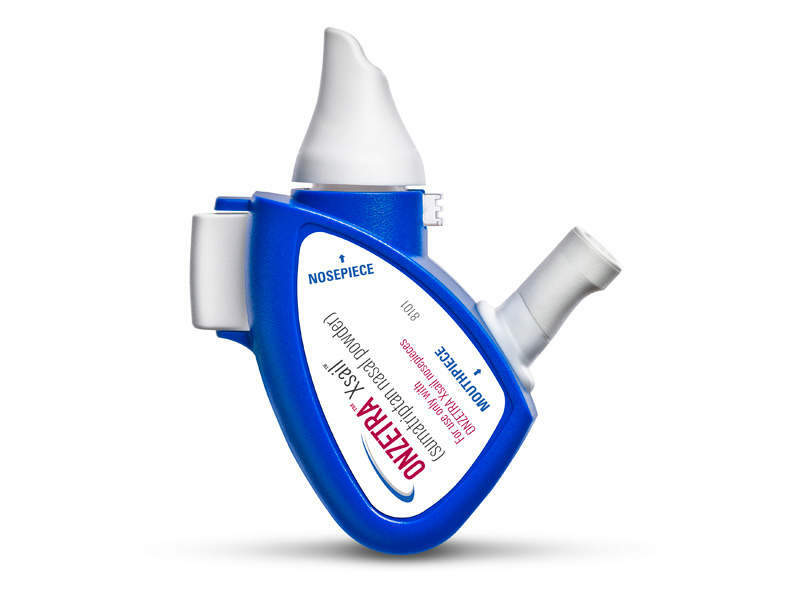 Avanir Pharmaceuticals launched the nasal powder in the US market in May 2016. Migraine is a neurological disorder where the nerves release inflammatory substances, which result in the expansion of the blood vessels in the brain that causes painful throbbing. Severe headaches accompany symptoms such as nausea, vomiting, and sensitivity to light or sound. The root cause of migraine is unknown, but it is assumed that it is caused as a result of temporary change in the chemicals and blood vessels in the brain. Possible triggers are hormonal, emotional, physical, dietary, and environmental changes, as well as medical factors. Different types of the condition include migraine with aura, without aura, and aura without headache. Migraine with aura is where warning signs such as seeing flashing light occurs before the headache begins, whereas migraine without aura is not associated with any such symptoms. Migraine aura without headache is also known as silent and is when symptoms are developed but without a headache. 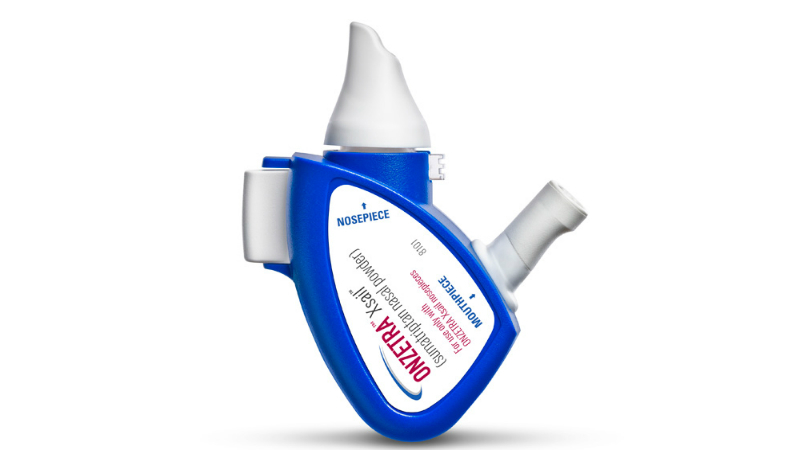 ONZETRA Xsail is the first and only fast-acting dry powder intranasal from of sumatriptan, which is an agonist of 5-HT1-like /5-HT1d receptors with vasoconstriction and trigeminal nerve terminal inhibition as the primary mode of action and highly-potent selective against migraine and cluster headache attacks. It is an effective vasoconstrictor, which increases blood flow velocity in the intracranial arteries. It also causes constriction of dural and meningeal vessels, as well as arterio-venous anastomoses, which may be dilated during migraine attack. 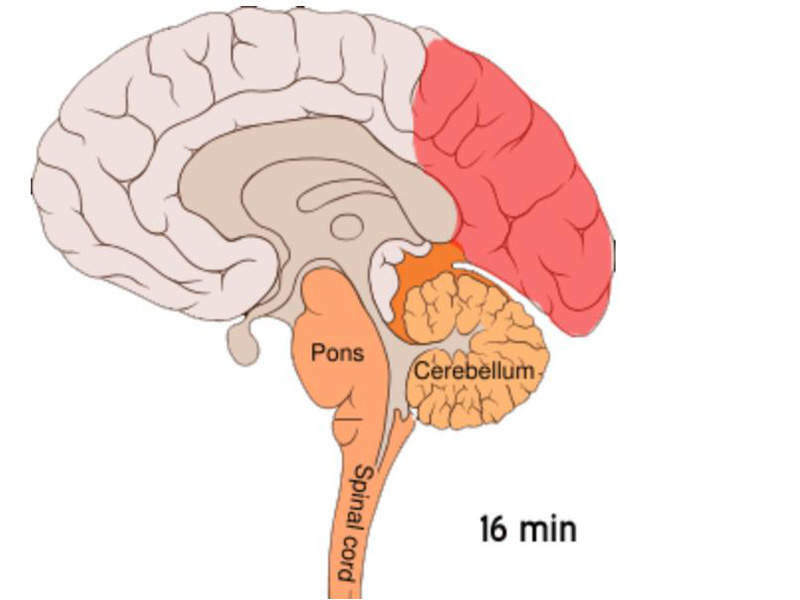 Sumatriptan may also act on trigeminal sensory nerve terminals to block neurogenic dural inflammation through the 5H-1d autoreceptor and mediated inhibition of neuropepetides within the trigeminovascular system to reduce the neurogenic inflammatory response. The US FDA’s approval of ONZETRA Xsail was based on results obtained from phase II and phase III trials, which were conducted to evaluate safety and efficacy. Clinical trial safety data from more than 300 patients and reference data of sumatriptan’s extensive clinical use for the past 20 years demonstrates the significant effect of sumatriptan in the acute treatment of migraine. The pivotal TARGET trial enrolled 230 patients with moderate-to-severe migraine pain. They were randomised to self-administer either ONZETRA or a placebo through the Xsail breath powdered delivery device. Pain scores were evaluated using a four-point scale with severe (grade 3), moderate (grade 2), mild (grade 1), and complete relief (grade 0) categories. The study showed that the majority of patients randomised with ONZETRA Xsail reported headache relief at 30 minutes (41.7% vs 26.9%, P=0.03) when compared to those treated on placebo (67.6% vs 45.2%, P= 0.002). The most common adverse events associated with the trial were abnormal product taste, nasal discomfort, rhinorrhea, and rhinitis.